The Skunk Farm is a unique music and camping venue in Upstate South Carolina in the foothills of the Blue Ridge Mountains. They host two yearly music festivals. SpringSkunk Music Fest takes place the second weekend of April, and the Albino Skunk Music Festival takes place the first weekend in October. Both are often called “SkunkFest” by the attendees and artists. 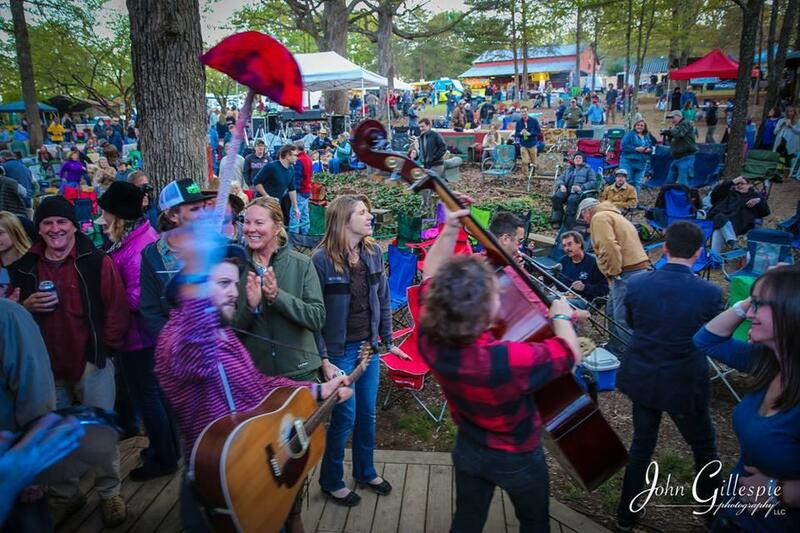 Originally founded as a bluegrass music festival, SkunkFest now features all sorts of mostly acoustic music – including Americana, Folk, Singer-Songwriter, Alt. Country, Acoustic, Roots and Bluegrass. They’re proud of our eclectic mix of music – check out this year’s line-up.